Simply Skin Aesthetic Clinic in Nayland near Colchester is the perfect place to catch up on that ‘me time’ you crave and of course deserve! We offer a portfolio of treatments for both Men & Women, which are tailor-made to meet your individual needs. At Simply Skin your well-being will always come first. Whether its waxing, an eyebrow shape or a complete skin care refresh. You will leave knowing that you have experienced the very best that Simply Skin has to offer. 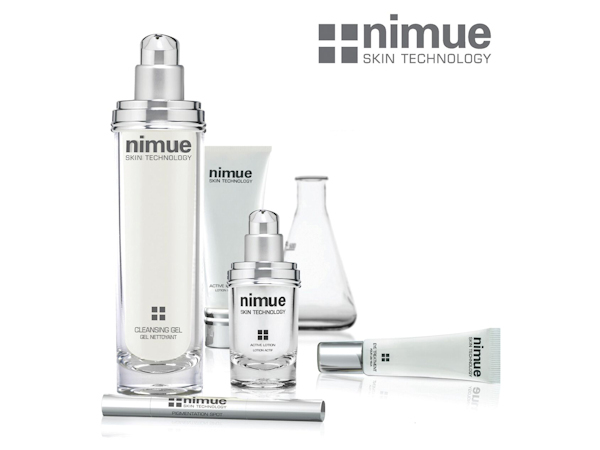 For a total skin care package, please click below to find out more. A Medical Referral Clinic is also available via the salon. I work very closely with local professionals offering a full range of cosmetic procedures and surgery, including facial fillers such as Resytylane™ ,Botox™ & Scelerotherapy for unsightly veins. New Clients to Simply Skin will be asked for payment via a credit / debit card to secure their first booking. This action will only debit the account if the booking is cancelled without 24 hours notice or there is a non attendance for the agreed treatment. With B.A.B.T.A.C and C.I.D.E.S.C.O qualifications and with over 20 years experience, my expertise within the beauty business is extensive. 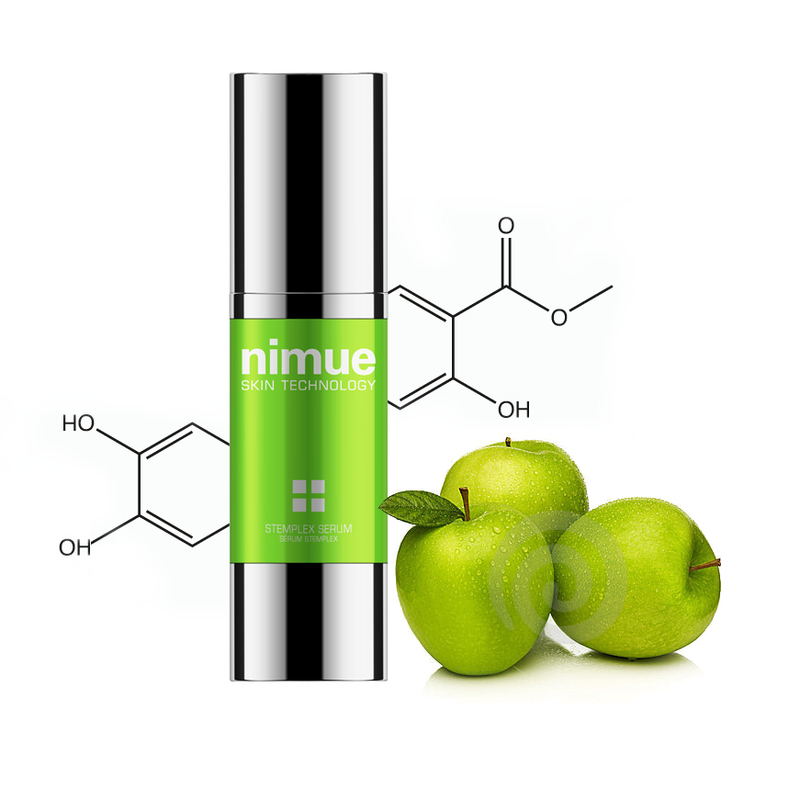 Training with product companies such as Elemis, Decleor and Clarins, and now choosing to use Nimue Skin Technology and PH Formula for their forward thinking and research caring for the skin. Incorporating advanced Electrolysis for the removal of thread veins, milia and skin tags, using Mesotherapy, Skin needling and skin resurfacing, for the most up to date skin care techniques. Simply Skin has the necessary credentials to deliver your treatments with confidence and reassurance. a memorable one, visit Simply Skin Salon! 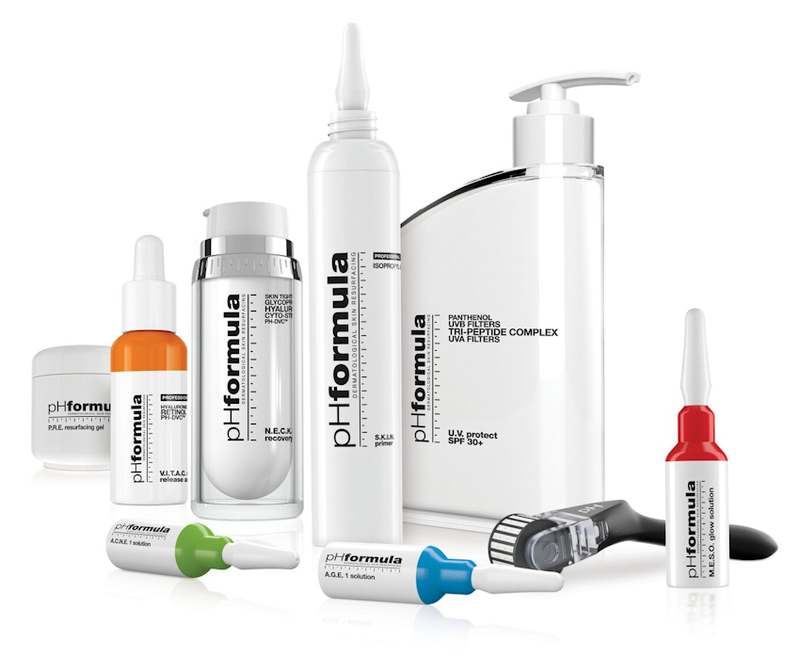 pHformula is the first range of pharma-cosmeceutical skin resurfacing products, based on the latest technology in regenerative medicine. It is unlike anything else that’s been introduced to the professional skincare market, allowing skin care professionals to achieve the best possible results for their clients. Spring Cleaning Your Skin with £100 off!